Even nonrunners know Kenya produces amazing endurance athletes. Last summer, Kenyan runner Eliud Kipchoge smashed the marathon record with a time of 2 hours, 1 minute, 39 seconds. And at the last Olympics in Rio de Janeiro, Kenyan athletes took home 12 medals in running events, six of which were gold. But for a country with such a strong running pedigree, there remains a dearth of Kenyan running gear brands. Upstart Enda aims to change that. 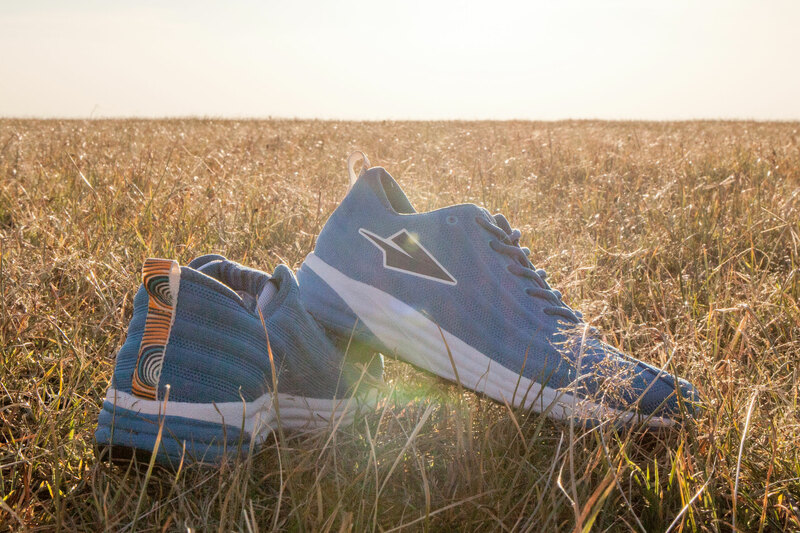 Launched on Kickstarter in 2016, Enda specializes in running shoes made in Kenya. To date, the brand has released two different shoes, each with a specific focus on training: fast days and easy days. 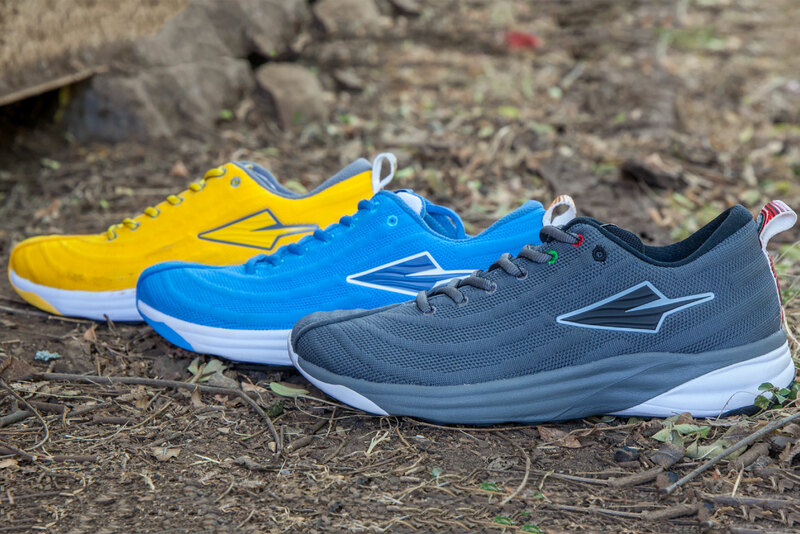 Now, Enda launches the Lapatet, its first-ever distance trainer — a shoe it touts as among the lightest, most cushioned, and lowest drop. Enda puts the Lapatet up against the likes of Saucony, Brooks, ASICS, Nike, Adidas, and New Balance. 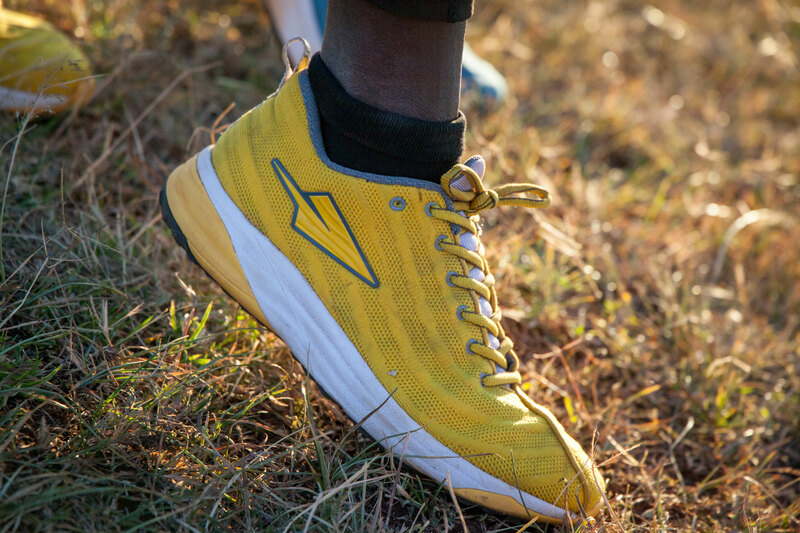 According to the brand, the Lapatet is designed for “long, slow, distance runs” in training. And the shoe’s specs stack up well against others we’ve seen. The Lapatet weighs in at 9.2 ounces, has a 6mm drop, and provides a 24mm forefoot stack for high-rebound cushioning. 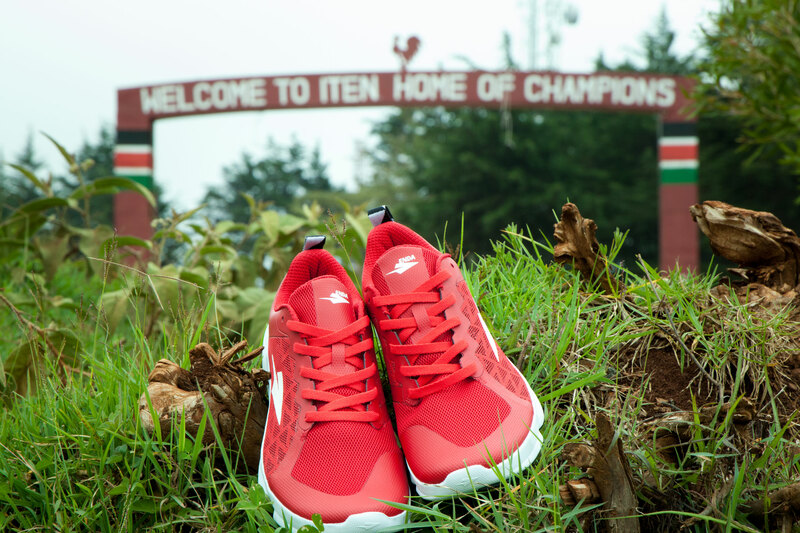 What’s more, the shoes sport aesthetics that nod to Kenyan heritage. Red and green eyelets nod to the Kenyan flag, East African Kitenge fabric graces the heel, a traditional kikoi design decorates the tongue, and the word “Harambee” — a Kenyan tradition of community self-help — is stamped on the midsole. Perhaps most importantly, the Lapatet carries a competitive price at $120. And the brand has Kickstarter buy-ins at $100. In addition to its performance specs, Enda also aims to improve opportunities and quality of life within Kenya. It helped transform a flip-flop factory into a performance shoe manufacturer with access to more modern technology. 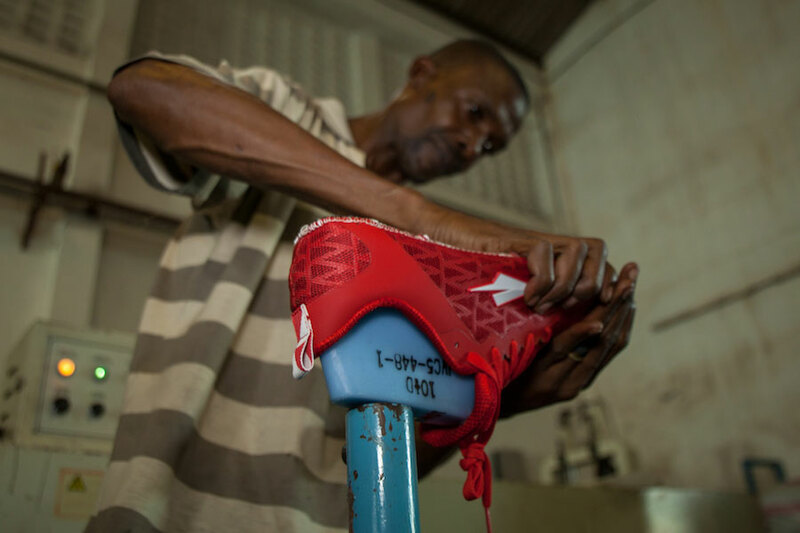 Enda also gives a portion of each shoe sale to community-building initiatives in the country and connects Enda runners around the world with the people and initiatives their purchases help support. The Enda Lapatet has a few weeks remaining in its Kickstarter and still needs support to reach its $80,000 goal. The first Lapatet distance training shoes begin shipping in January 2020. Check out the Kickstarter and Enda’s site to learn more.